You Are Never Too Old to Start the Sport of Fencing! You are never too old to start fencing. 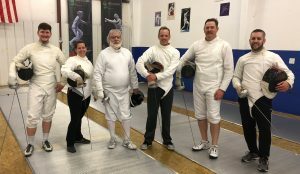 Wasatch Fencing offers an adult program which is open to all adults with or without any fencing experience. Adults meet on Saturdays from 8:00 to 10:00 a.m. Each session includes about an hour of instruction and an hour of open fencing. Adults are also welcome to attend our evening open fencing sessions at 7 p.m. 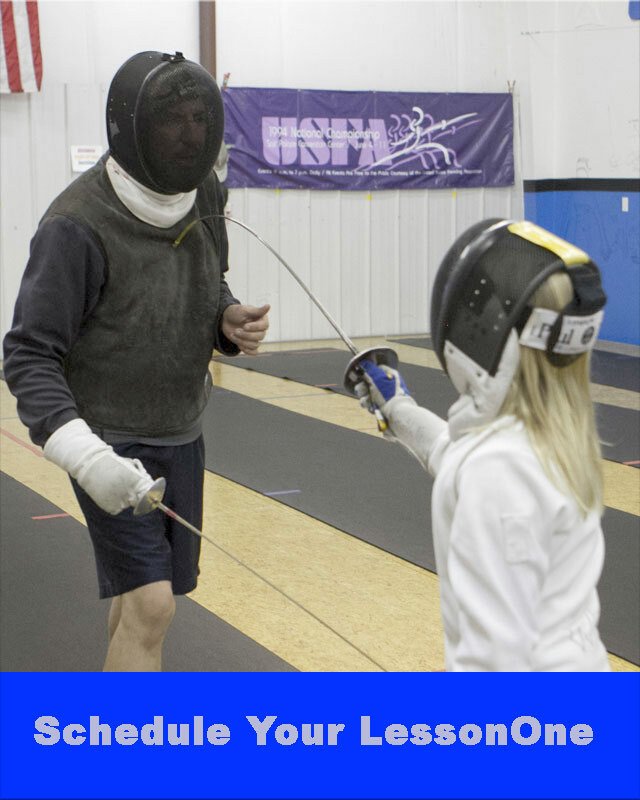 If you have never fenced before, we suggest taking a LessonOne which is an hour one-on-one lesson with one of our coaches to get you started. The cost of the LessonOne is $35. Regardless you just want to get a good cardio workout or get serious and train for competition, all adults 18 to 90+ years old are welcome. Just show up wearing a t-shirt, long sweatpants, and athletic shoesAll of our fees include equipment usage. Give us a call at 801-497-9765 or submit the form below and we will get back to you within a day or to answer any questions you may have. Schedule a LessonOne and start fencing in about an hour. 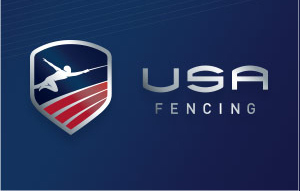 Wasatch Fencing has been a member Member of USA Fencing since 1983. Monday 4 to 8:30 p.m.
Tuesday 4 to 8:30 p.m.
Wednesday 4 to 8:30 p.m.
Thursday 4 to 8:30 p.m.
Saturday 8 to 10 a.m.